Pedersen works with acrylic paint. When painting a composition, she tends toward a limited color palette, often reducing the composition to minimal, hard-edged shapes on solid-colored fields. The harmonies and tensions in the work arise from different relationships: those between the colors, the patterns, and the geometric and organic shapes. 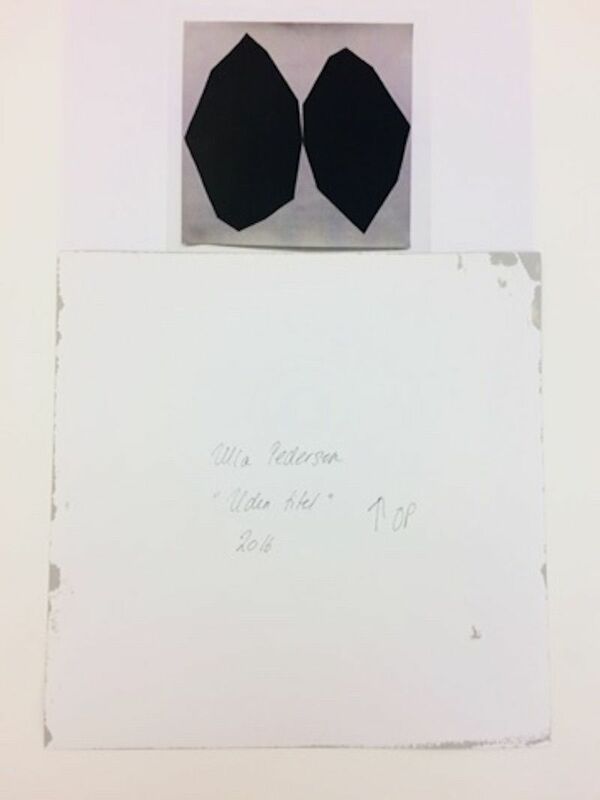 Ulla Pedersen is a Danish abstract artist. 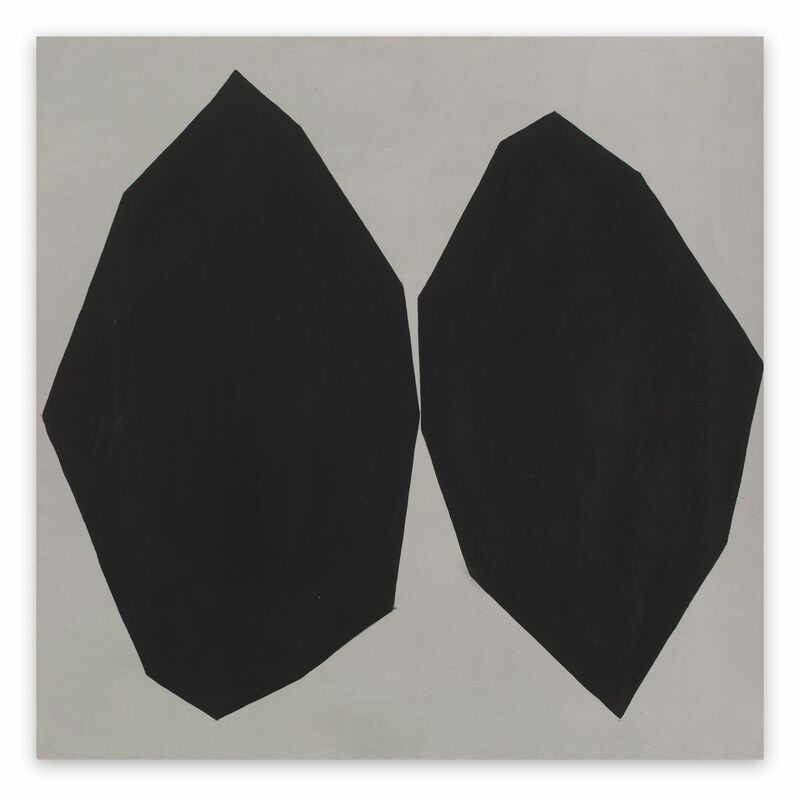 Her work is a minimal and concrete exploration of color, materiality, form and balance. She lives and works in the Capital Region of Denmark. Pedersen studied from 2003 through 2005 with Ingela and Thomas Skytte at the Spektrum Art School in Copenhagen, Denmark. In 2004 she received an honorary grant from the Aage and Yelva Nimbs Foundation. Pedersen works with acrylic paint on many different surfaces, including canvas, wood, paper, cardboard and plastic. When painting a composition, she tends toward a limited color palette, often reducing the composition to minimal, hard-edged shapes on solid-colored fields. When making her assembled pieces, she cuts shapes away then re-combines them into new configurations, using both the positive elements (the shape she has cut out) and the negative elements (the part that was left behind). She uses everything, juxtaposing notions of "form and non-form," and always leaving room for discovery and surprise. Pedersen is inspired by the potential she sees in formal aesthetic elements. She is particularly fascinated with the circle. Her work can be seen as an investigation into the way relationships emerge and evolve when elements like color, form, shape, angle and pattern are blended, shifted and layered. The harmonies and tensions in the work arise from different relationships: those between the colors, the patterns, and the geometric and organic shapes. She is also interested in artistic materials. As she experiments with different surfaces, mediums and techniques, the artistic process itself becomes the basis of her discovery. Her work is included in the collections of the Danish Foreign Ministry Art Association, the Danish Ministry of Integration Art Association, the Copenhagen City Art Foundation, and the Municipal Art Collection of the City of Aarhus. 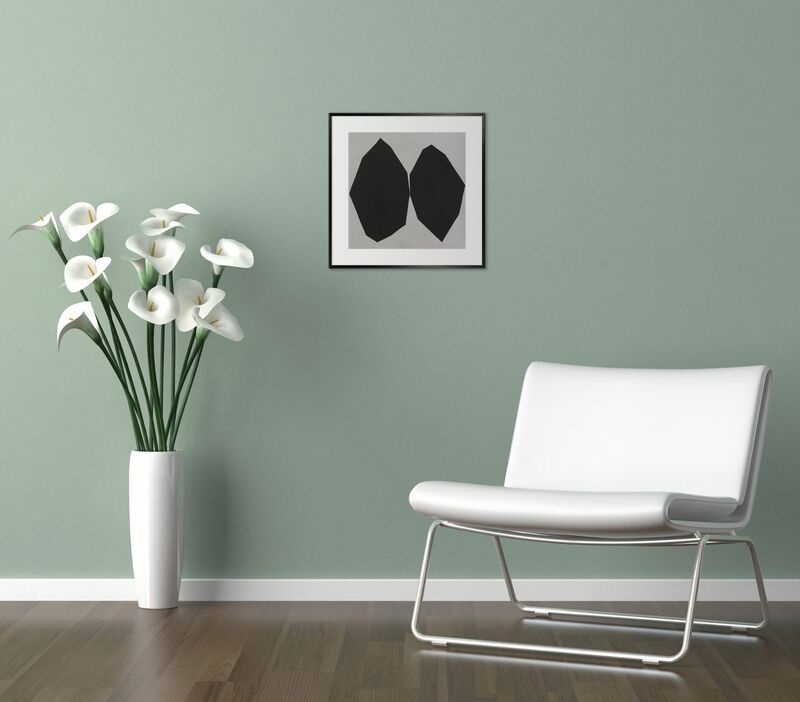 Pedersen has exhibited throughout Denmark primarily in curated Group exhibitions and solo exhibitions in companies in the capital area.